Evolving from a garage punk band in the vein of the Replacements, Dinosaur Jr., and Mudhoney to a literate, pretentious, soul-inflected post-punk quartet, the Afghan Whigs were one of the most critically acclaimed alternative bands of the early '90s. Although the band never broke into the mainstream, it developed a dedicated cult following, primarily because of lead singer/songwriter Greg Dulli's tortured, angst-ridden tales of broken relationships and self-loathing. The Afghan Whigs were one of the few alternative bands around in the late '90s to acknowledge R&B, attempting to create a fusion of soul and post-punk. 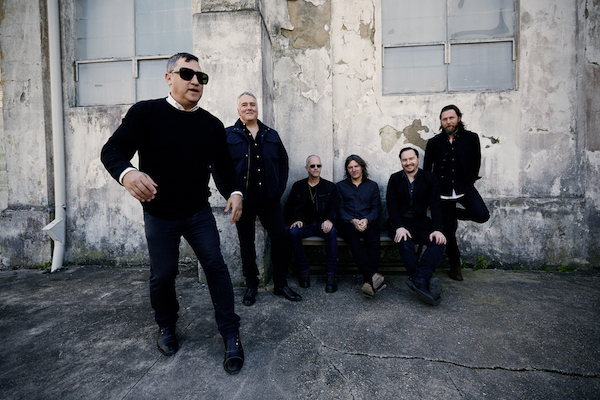 The Afghan Whigs were formed when the members -- vocalist/rhythm guitarist Greg Dulli, bassist John Curley, lead guitarist Rick McCollum, and drummer Steve Earle -- were attending the University of Cincinnati. Dulli, who was raised in Hamilton, Ohio, was studying film at the university, where he met fellow students McCollum and Earle. Unlike the rest of the band, Curley didn't attend the University of Cincinnati. He arrived in the city to intern as a photographer at The Cincinnati Enquirer, which his father -- who published USA Today -- arranged for him; for the next few years, Curley continued to shoot pictures for the paper, quitting only when the band's schedule became too busy for him to work both jobs. Dulli happened to meet Curley when visiting a friend's apartment building. Eventually, the pair formed the Afghan Whigs in 1986, along with McCollum and Earle. In 1988, the Afghan Whigs released their debut album, Big Top Halloween, on their independent record label, Ultrasuede. The album received good word-of-mouth in underground music publications and college radio. A copy of the record worked its way to the influential Seattle-based independent record label Sub Pop, and the label arranged for the Whigs to release a one-off single. The single led to a full-blown record contract with Sub Pop. Up in It, their first Sub Pop album, was released in 1990. For the next two years, the Afghan Whigs toured America consistently, occasionally heading over to Europe and England. In 1992, their third album, Congregation, was released to very positive reviews. After its release, the band was courted by a number of major labels. The band released one more record on Sub Pop, an EP of soul and R&B covers called Uptown Avondale, and signed to Elektra Records. Gentlemen, the band's major-label debut, was released to considerable critical acclaim in the fall of 1993. "Debonair," the first single pulled from the album, received major play from MTV, and all of the reviews were positive. Nevertheless, the band wasn't able to ascend past cult status and all the critical praise even engendered a backlash, most notably in the form of an anti-Whigs fanzine called Fat Greg Dulli. In the summer of 1994, the Whigs released the What Jail Is Like EP to coincide with their American tour. Upon the completion of their international tour in the fall of 1994, the Whigs took an extended break. Steve Earle left the band in the spring of 1995; he was replaced by Paul Buchignani, just before the group entered the studio to record its fifth album. 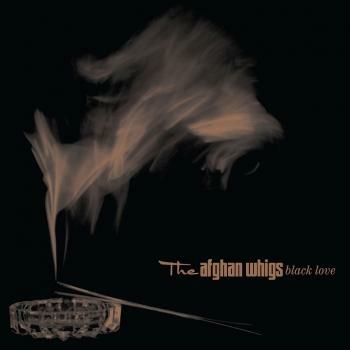 Black Love, the Whigs' second album for Elektra, was released in the spring of 1996. Again, the album received positive reviews but the band failed to break out of its cult status. 1965, their first effort for new label Columbia, followed two years later. However, with the bandmembers living in different states, it would prove to be their last; in February of 2001, the band called it quits, citing geographical separation. In 2006, the band reunited for a brief recording session for the release of the best-of compilation Unbreakable: A Retrospective 1990-2006, which featured two newly recorded tracks: "I'm a Soldier" and "Magazine." With the members going their separate ways once again, the future of the Whigs was once again put on hold until 2011. In a surprise announcement from British festival organizers All Tomorrow's Parties, it was revealed that the band would headline ATP's I'll Be Your Mirror festival at London's Alexandra Palace in May 2012. Kicking off a world tour that would span 2012 and 2013, the original lineup -- minus drummer Steve Earle -- returned with gusto. At the beginning of 2014 the group members announced that they had recorded their first album in some 16 years and had returned to the label that had originally launched them, Sub Pop. Do to the Beast was slated for an April 2014 release, and featured a new lineup of the band. Greg Dulli and John Curley were the only original members to return for Do to the Beast, while their accompanists included guitarist Dave Rosser (the Twilight Singers, the Gutter Twins), multi-instrumentalist Mark McGuire (Emeralds), bassist Jon Skibic (Gigolo Aunts, the Twilight Singers), drummer Cully Symington (Okkervil River, Shearwater), and string player Rick Nelson (St. Vincent, Polyphonic Spree). A subsequent concert tour took the new Whigs to major venues in the United States and Europe, including a major spot at the Coachella Music and Arts Festival. 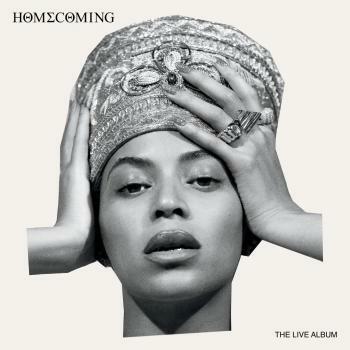 In October 2014, the band capped off the year with a deluxe reissue of Gentlemen, expanded to a two-disc set with the addition of B-sides, unreleased demos, and live tracks. 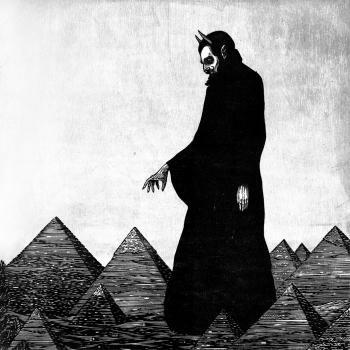 The Afghan Whigs are an American rock band from Cincinnati, Ohio. Originally active from 1986 to 2001, they have since reformed. 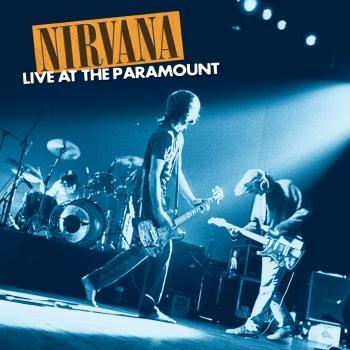 The group with core members Greg Dulli (vocals, rhythm guitar), Rick McCollum (lead guitar), and John Curley (bass) rose up around the grunge movement, evolving from a garage band in the vein of the Replacements to incorporate more R&B and soul influences into their sound and image. After releasing their first album independently in 1988, the band signed to the Seattle-based label Sub Pop. They released their major-label debut and fourth album, Gentlemen, in 1993. Pitchfork described them as "one of the few alt-bands to flourish on a major label" in the 1990s.nDulli frequently claimed in interviews that the band would never get back together following their dissolution in 2001 but the group announced in December 2011 that they would reunite.